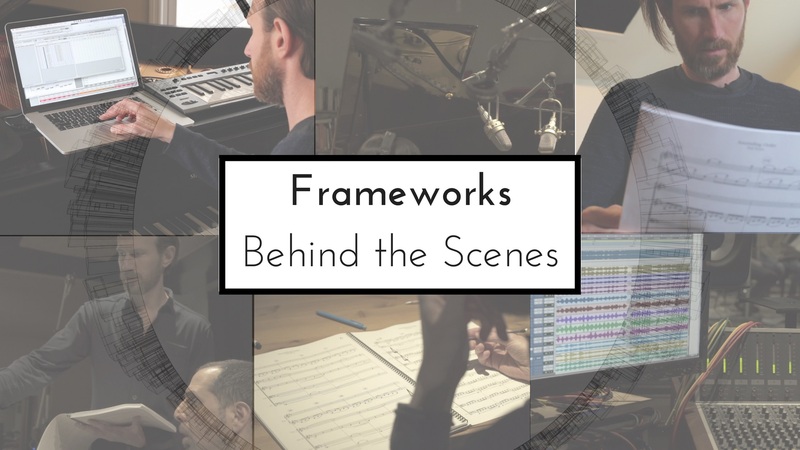 See a behind the scenes video into the making of FRAMEWORKS. Check out the software and hardware that James uses to make his music. Home, a gift for the Holidays. Thank you for joining me on this musical journey! Check your email inbox (and Junk Mail!) for the Welcome email.